Quality Event Marquees and Furniture! “Event Marquee Hire” supplies beautiful wedding marquees for hire. We combine over 20 years of experience in the event industry, with personalized customer service and outstanding value for money. We have clear roof marquees in various sizes, snow white marquees with silk lining as well as beautiful wooden floorings. 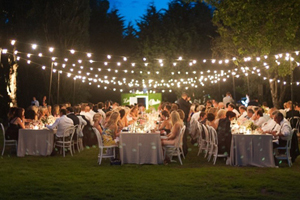 We provide packages including fairy lights & chandelier lighting and wedding furniture. 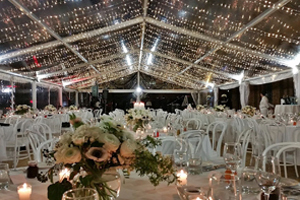 This entry was posted in More Wedding Services, Wedding Services and tagged Event Tamborine, Marquee Hire, Wedding reception on January 20, 2018 by Detlef. We can help you create your perfect day! 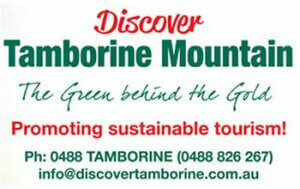 We at“Scenic Rim Wedding Hire” believe in strong customer service and providing beautiful quality hire items. 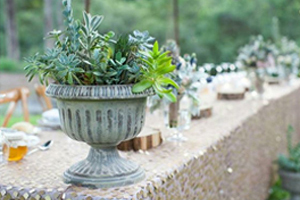 Specialising in the styling and planning of weddings / special events – supplying a diverse array of unique gifts, bonbonnieres & favours, furniture and decorative item hire. With our industry experience, we can help you create your perfect day. This entry was posted in More Wedding Services, Wedding Services and tagged scenic rim, Tamborine national park, Wedding Hire, Weddings Tamborine Mountain on March 26, 2017 by Detlef. Book your fitting now! 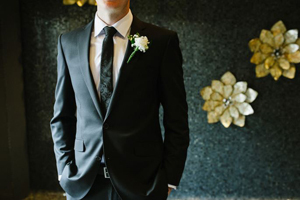 “Black Jacket Suiting” provides an extensive range of wedding suits in Brisbane. We cater to the groom, groomsmen and even the guests for the special event. Organising your wedding through us is not only stress free, but our systems combine efficiency with cost effectiveness in order for us to provide you with product diversity, expert knowledge as well as competitive prices, with costs of wedding suits varying from $99 up to $2500. This entry was posted in More Wedding Services, Wedding Services and tagged Black Jacket Suiting, Bowties, Formal Hire, Grooms Attire, Men's Suits on March 16, 2017 by Detlef.